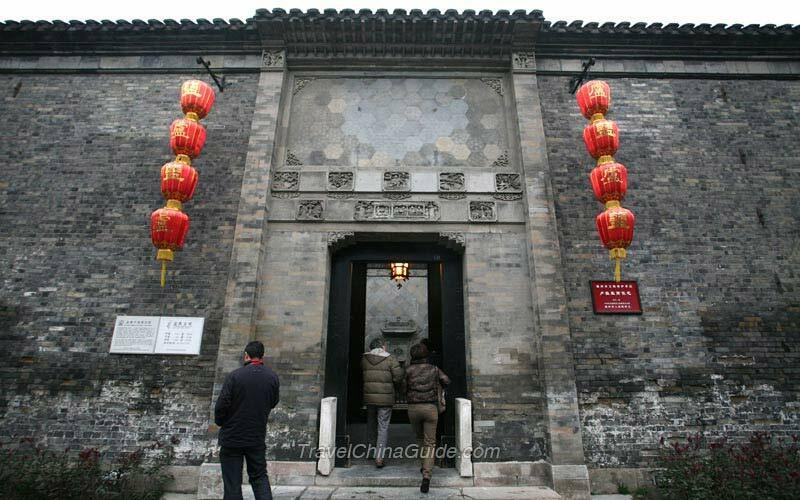 The Former Residence of a salt merchant Lu Shaoxu, constructed in the 23rd year of Emperor Guangxu (1897) in the Qing Dynasty, used to be called Kangshan Garden. Covering nearly ten thousand square meters and has more than 130 rooms, it is now the largest existent residence of salt merchants. The most significant room is Hall for Banquets, which is constructed entirely of Phoebe zhennan wood. 32 tables are set in the room, at which 400 people can be seated at the same time.